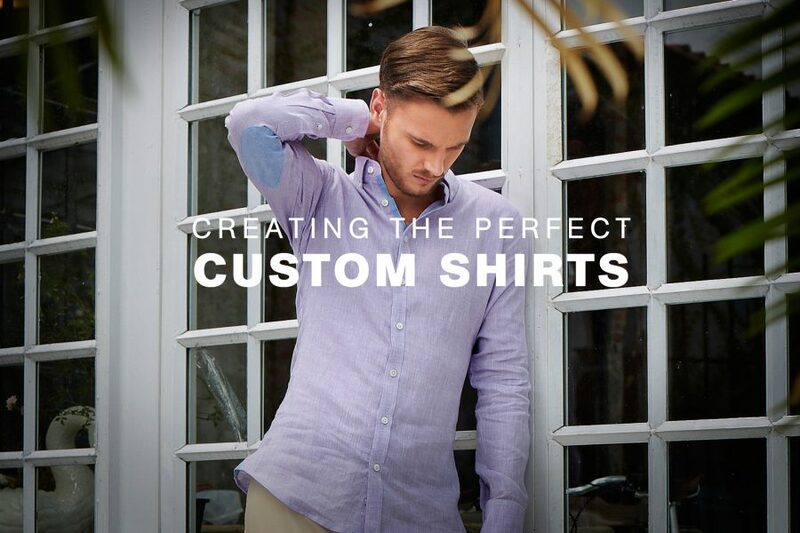 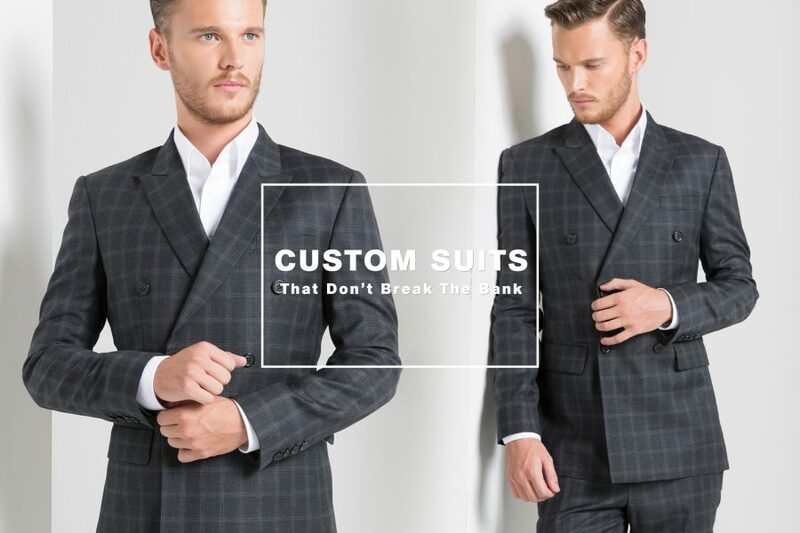 We are a professional state-of-the art tailoring factory. 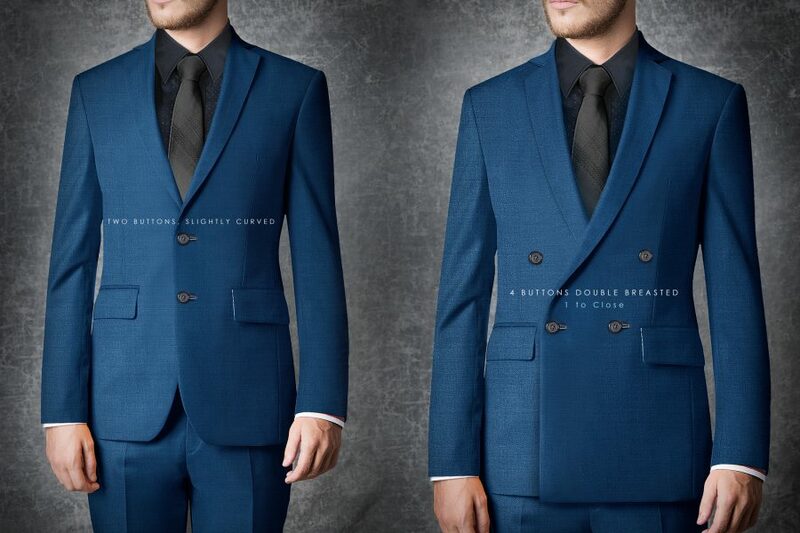 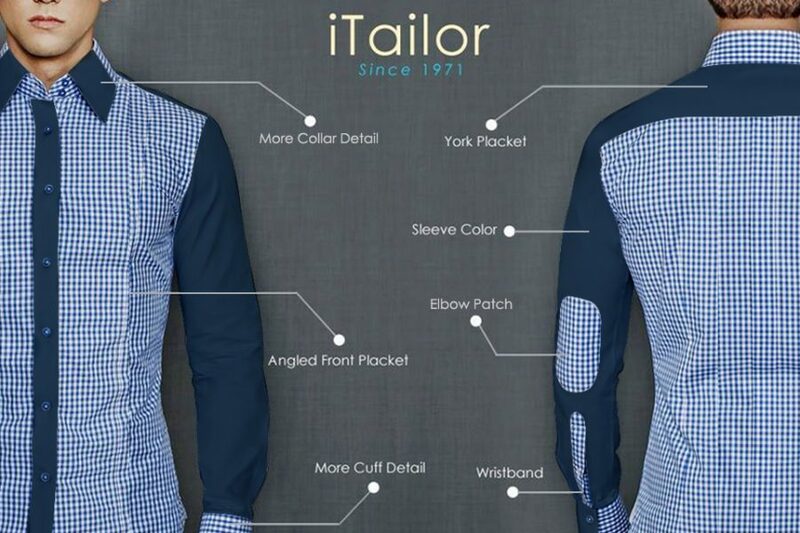 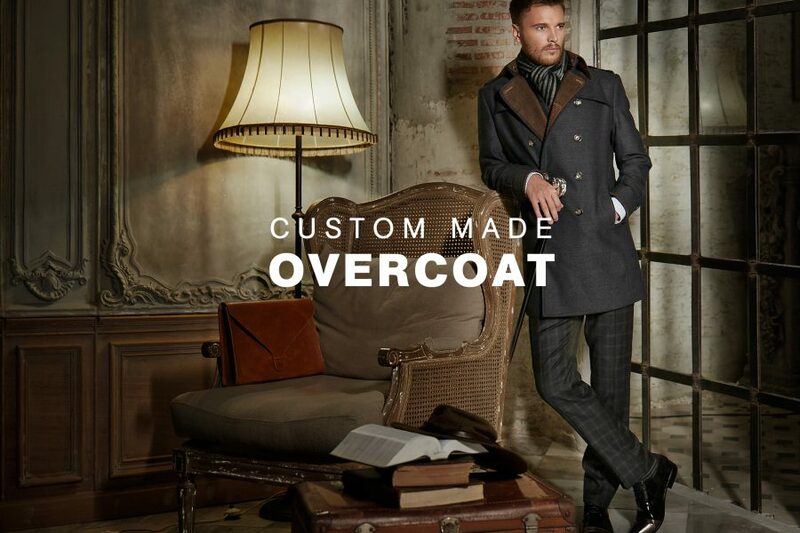 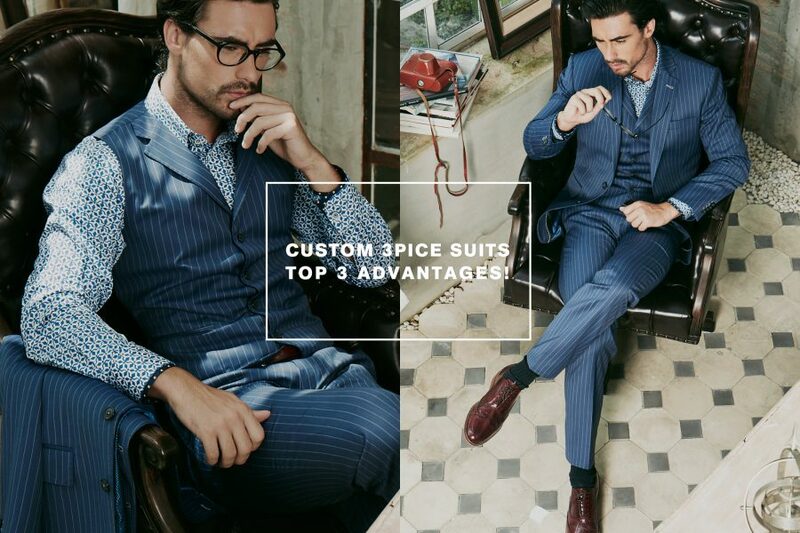 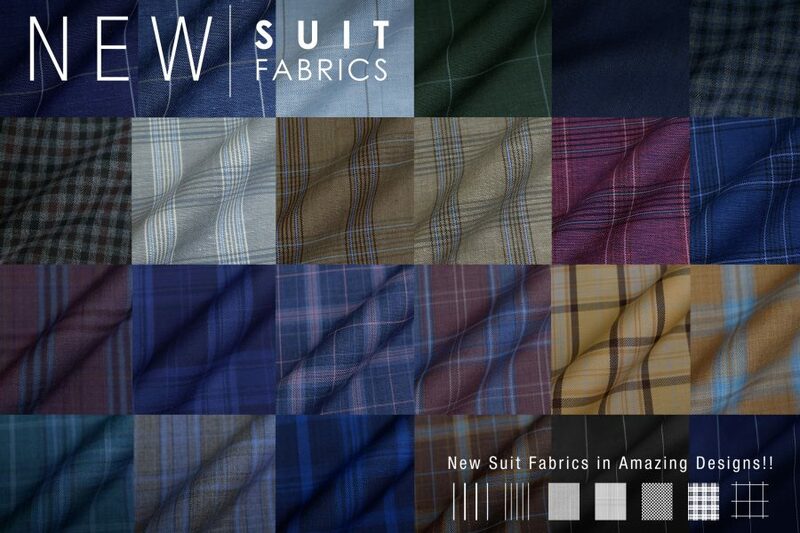 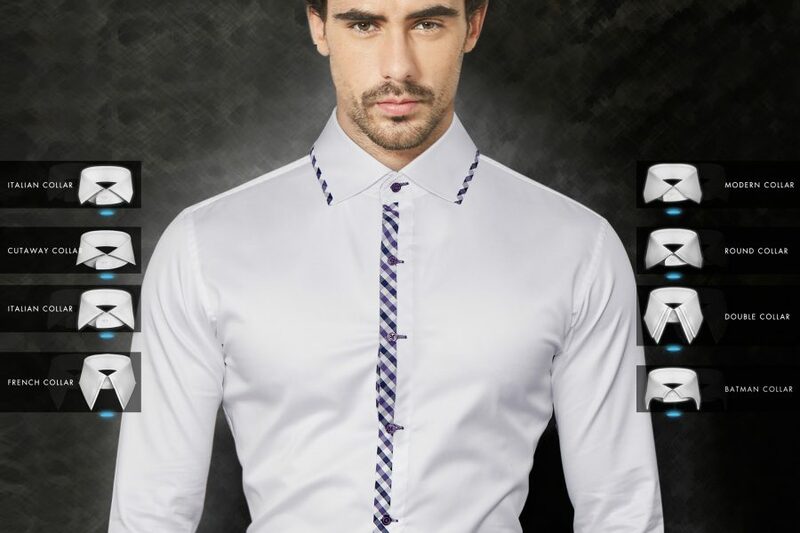 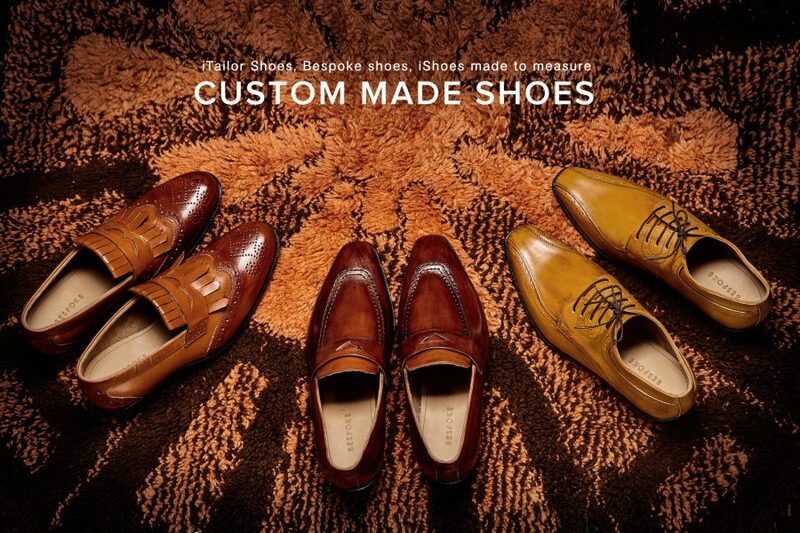 We are a professional state-of-the art tailoring factory, offering direct factory prices to our customers. 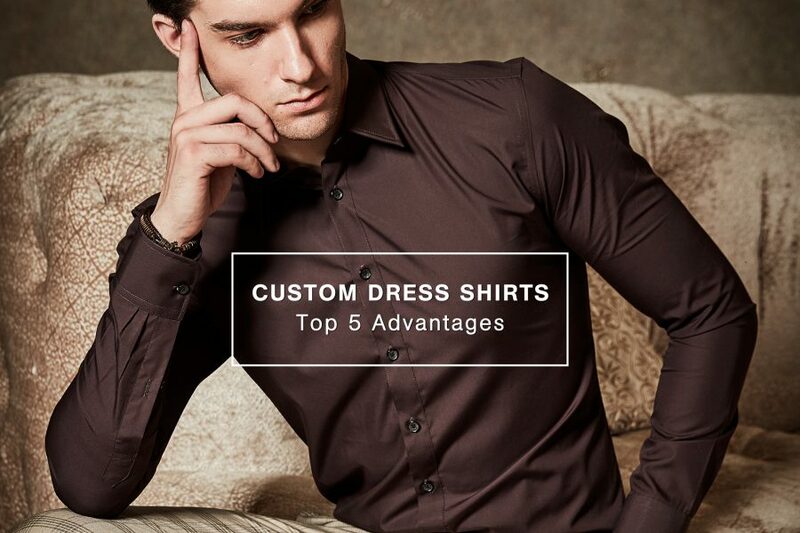 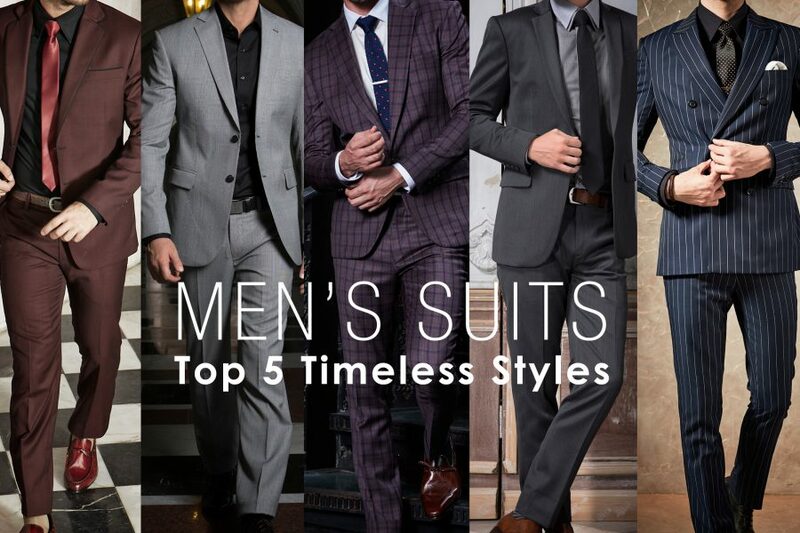 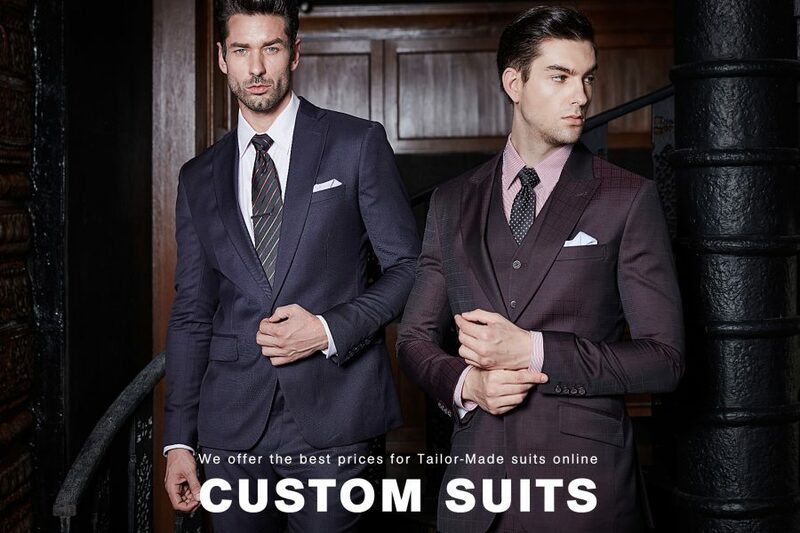 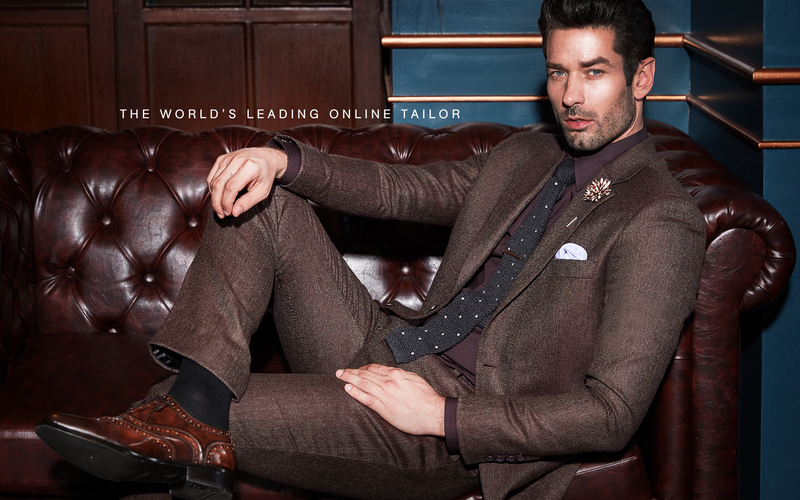 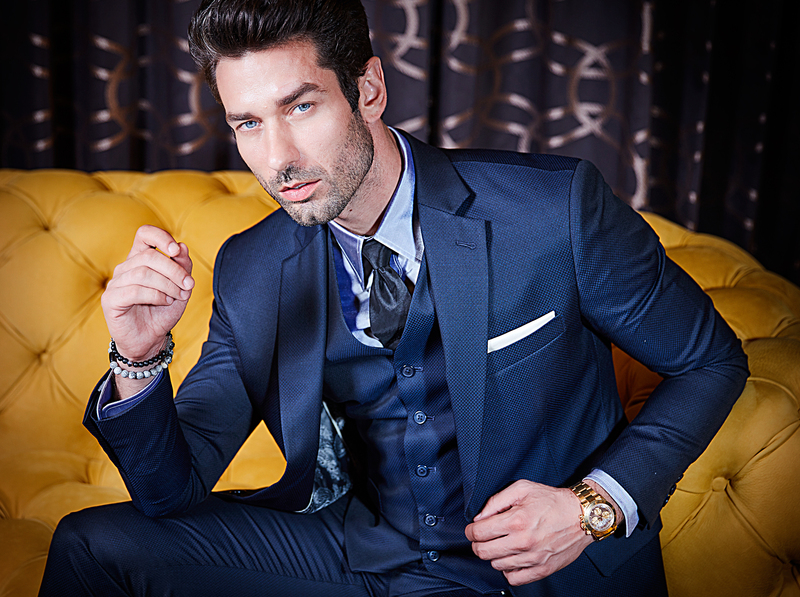 We have been in the tailoring business for four decades and are proud to be able to offer the best prices available on the internet. 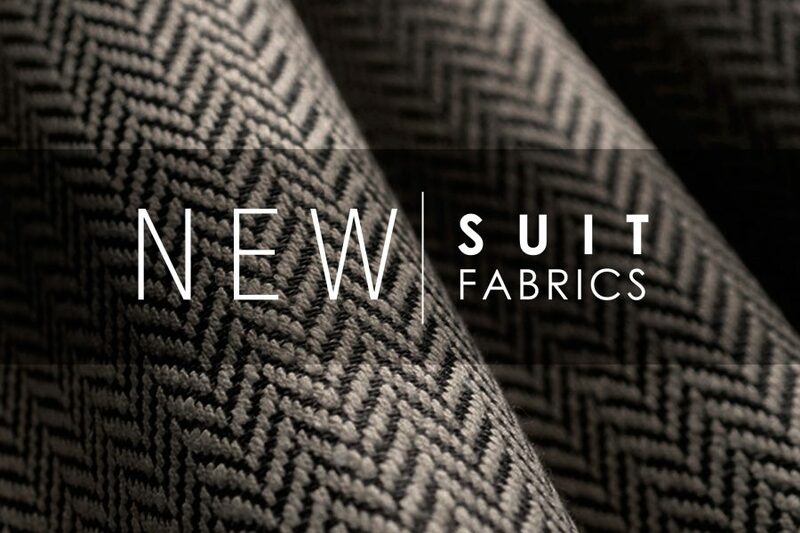 We have the best fabric partners, a highly skilled IT support team (responsible for everything from web development to process optimization), and most importantly, we operate our own production facility. 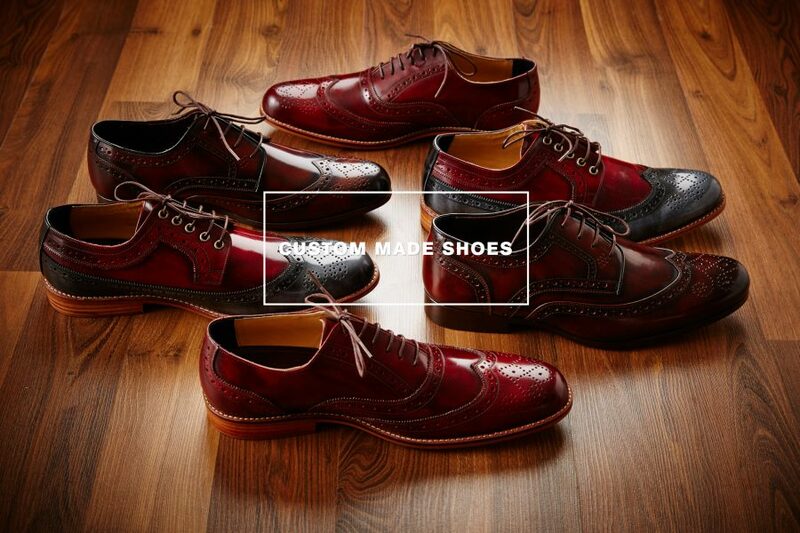 Making Individual Pattern for our customers. 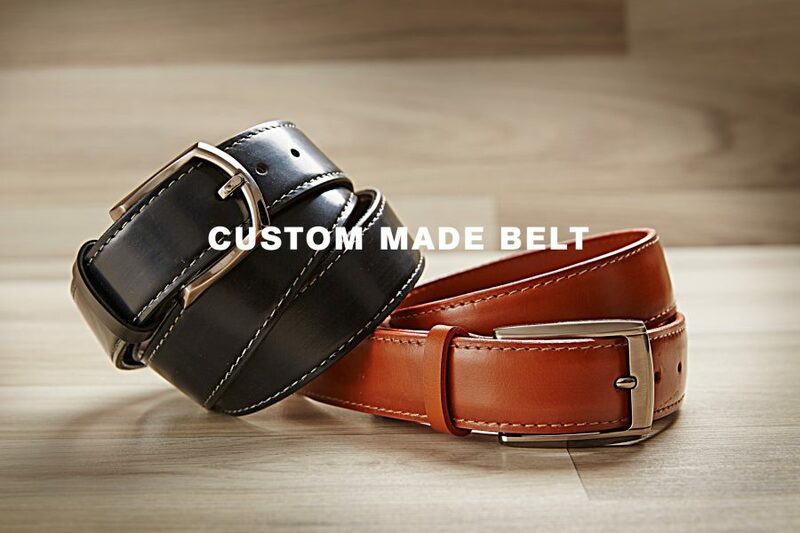 iTailor Belts – Our 2017 Block Buster! 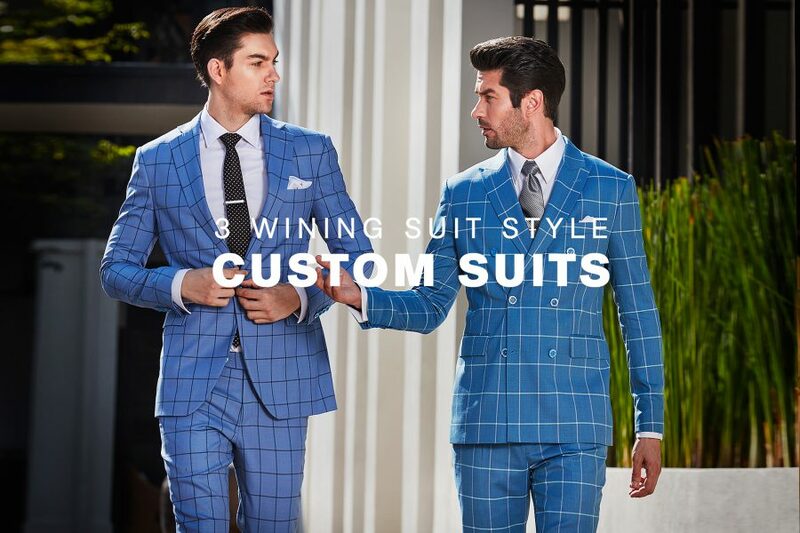 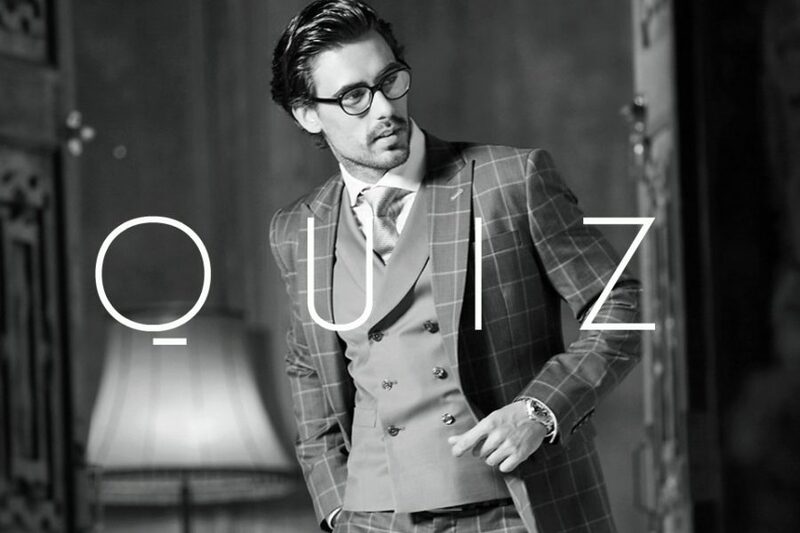 Why your $159 Suits are actually Worth $1,000! 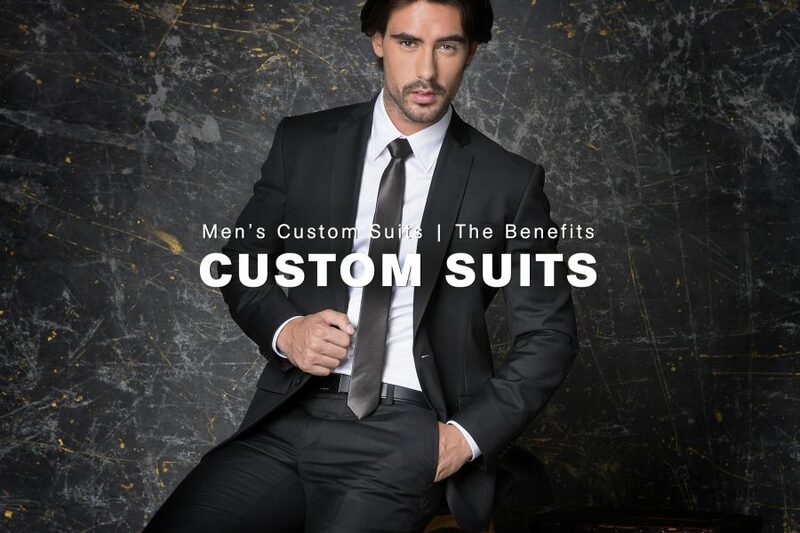 Custom Tuxedos for $179. 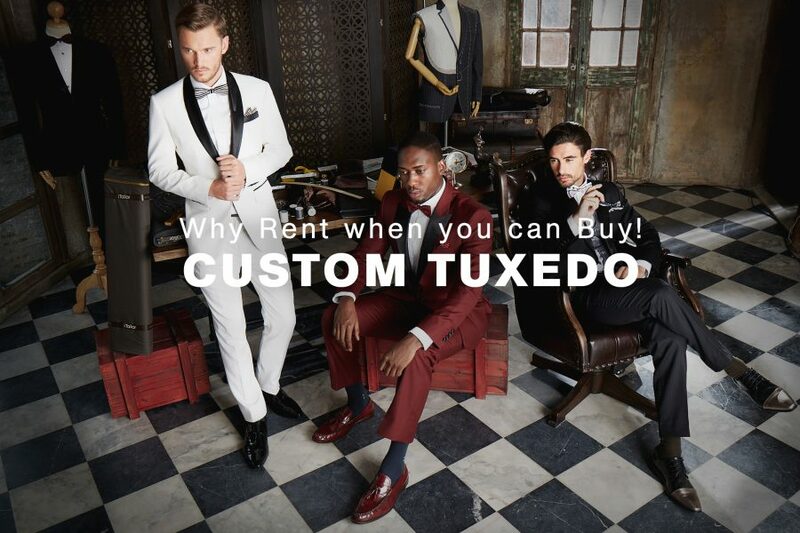 Why Rent when you can Buy!